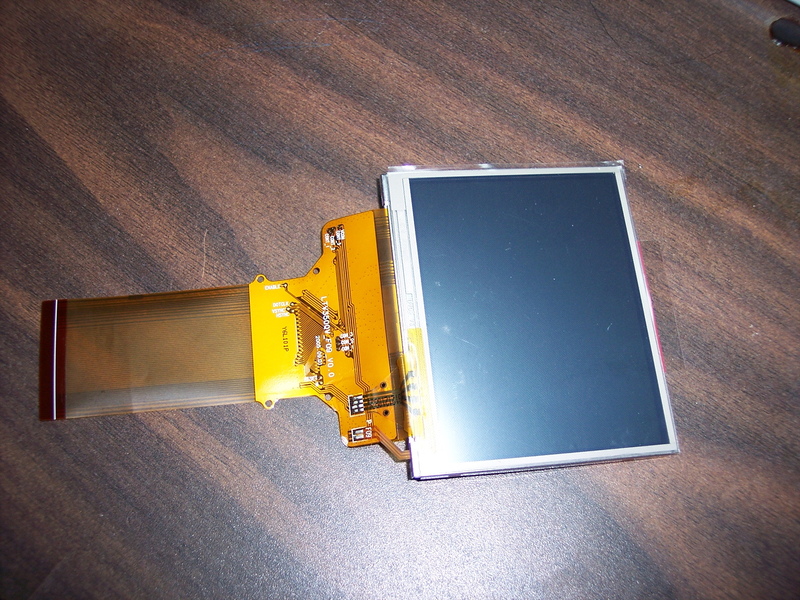 3.5" LCD touchscreens: Now Available for $10 each. If you have money, buy everything, because if not sold today will be sold tomorrow. 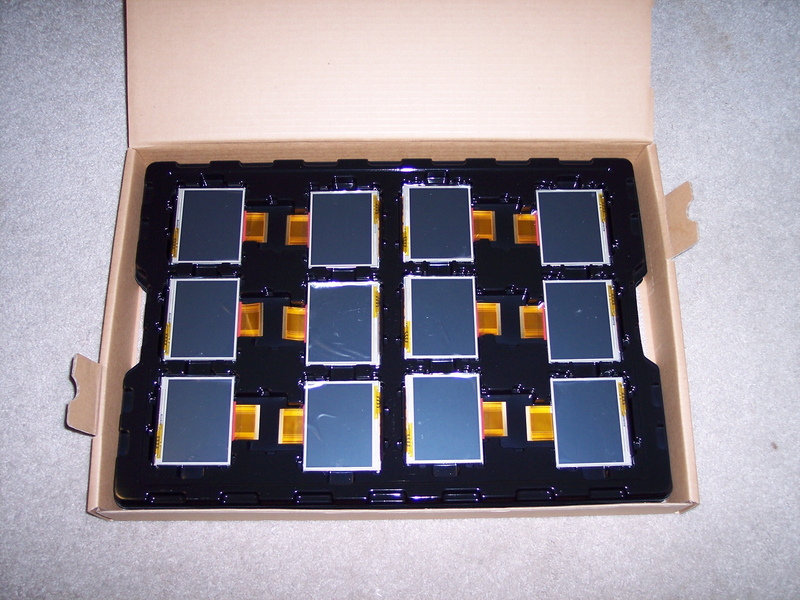 - Do these LCD come with processor / memory integrated? - The price. Less than $5? I'm just so amazed how you find these items at GOOD prices. I think your doing a great service to the prop community. What is the pixel resolution? 320x240? 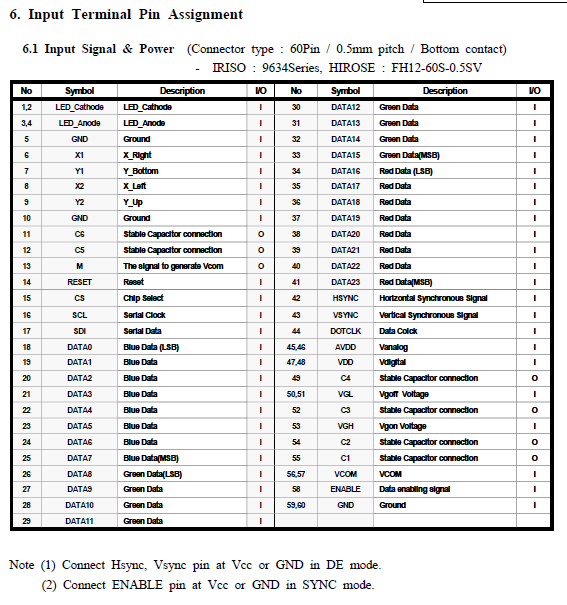 Can you post the datasheet? Depending on the price, I am interested in a significant quantity of these displays. Which kind of connector ? You need to supply +18 and -10V for the gate voltage as well as +5V for analog logic. Also, you have to supply 6 capacitors. This apparently needs more control Pin and three voltage converters. If the LCD has a module, maybe your supplier can give those parties, together with the connector. It would be a great savings. And the plastic box with the brand erased. At least you do not have to provide all the gamma correction voltages... (I have such a module, a very nice 800x600 6" panel). Two (maybe one) MC34063 can provide both potentials. Good News!· Price·looks like it could be in the $10 range! 24 bit LCD Breakout Board now in. 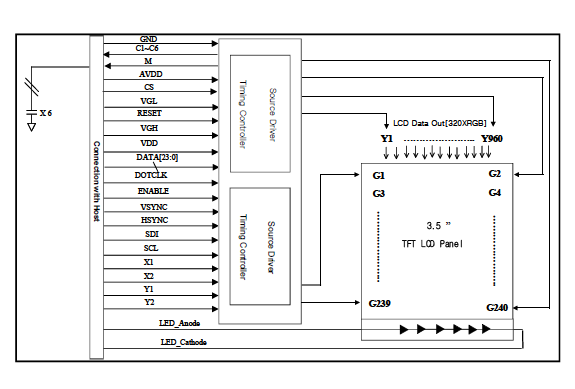 $21.99 has backlight driver and touch sensitive decoder. I can do cheaper if making 1000 if they can all be sold. Google found this C code with some SPI commands to initialize the display. The controller IC seems to be a S6F2002, but I don't find a datasheet. All in all this display is much more complicated than the 4.3". Sounds like an interesting display. It probably would interface well with the Chameleon-Pic since it has 2 user definable SPI interfaces. Will work for Propeller parts! Just got word that 100 of these displays have been shipped to me! I can do it if you like. 24 bit LCD Breakout Board now in. $24.99 has backlight driver and touch sensitive decoder. Was looking at TI power chips again yesterday...·The QFN16 ones that look like the best fit. Just got two boxes of 50 units! They do indeed look brand new. The FPC cable is a bit on the long side, compared to the 4.3" units.· It's also much thinner and without ground plane. Haven't made a breakout for them yet, so I don't have any way to test them. Is there any documentation on the 3.5" LCD yet? is this right? data sheet says frame rate is 60-90Hz that will be dificult on a prop. I was thinking a 40 pin dip connector designed to fit under the prop dip chip. Would be 6 bit color only. Just found some very interesting info doing a web search! Looks like the STK1000 uses a very similar, if not identical 3.5" LCD. This should jump start board development! The dimensions on this display are perfect for an enclosure/keyboard on my desk.